As a city that closely guards its history and heritage, the waterfront and its connection to regional trade has always been a part of Tacoma’s lifeblood. Now, as a recreational hotspot, that same waterfront gives visitors the opportunity to enjoy the city from a different side. The Foss Waterway Seaport Museum gives locals and visitors the chance to celebrate both those industrial history and the modern-day recreational activities at the 25th Annual Maritime Fest July 28 and 29, 2018. This family-friendly festival features dockside tours and viewing of boats, as well as day sails and on-board tours, food trucks, and live entertainment until 5p.m. each day. 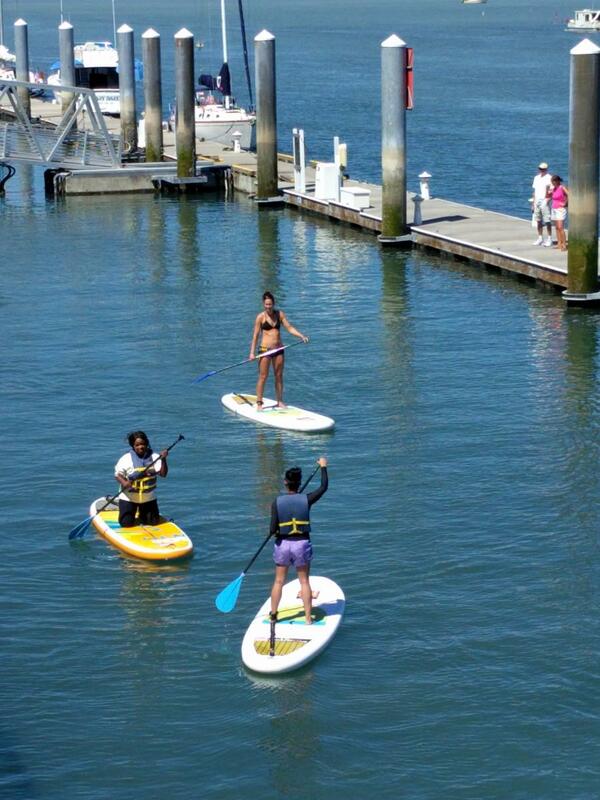 Intro to Paddle Boarding - Try your hand at paddle boarding in this introduction to paddle boarding session. Come wearing appropriate swimwear, and they’ll provide the paddleboard, the safety equipment and the instruction. Get your tickets here. Paddle Board Yoga – Combine a love of water and a love of relaxation and fitness with paddle board yoga, taught by an experienced instructor. The Foss has a paddle board, safety equipment and an instructor waiting. Get your tickets here. Port of Tacoma Tours – These free tours regularly book up months in advance, but special tours will be available on Sunday on a first-come, first-served basis. To reserve a seat, click here. Part of the waterfront experience is actually staying near the water. The Silver Cloud Tacoma Waterfront hotel was built on a pier over the Foss, and is a perfect option for an uninterrupted weekend of waterfront wonder. For more information about the 2018 Tacoma Maritime Fest, click here.